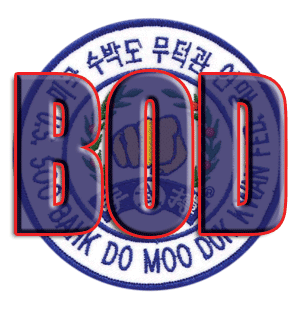 Federation members share an interest in the Korean martial art of Soo Bahk Do® and are dedicated to preserving it in accordance with Moo Duk Kwan® philosophy, values and standards. Membership in the Federation is open to all persons who qualify for any one of the classes of membership provided for in the By-laws. Current members click here to access member specific content and navigation assistance for Federation resources. 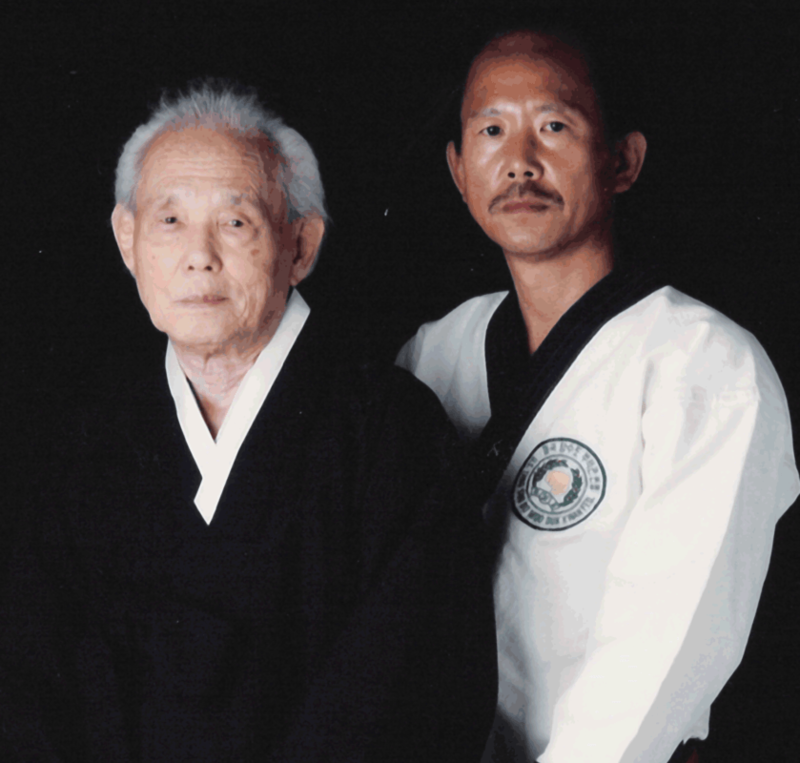 Over 50,000 Moo Duk Kwan® Alumni (Dans and Ko Dan Ja) are invited to click through for Alumni specific information. 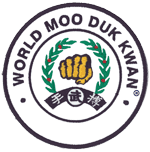 World Moo Duk Kwan® is the parent organization of all licensed Moo Duk Kwan® organizations around the world, including the USA Federation. 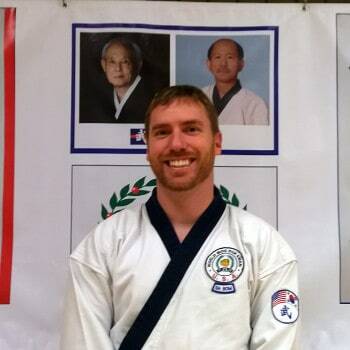 You can find Moo Duk Kwan® Certified Instructors and schools using our directory. 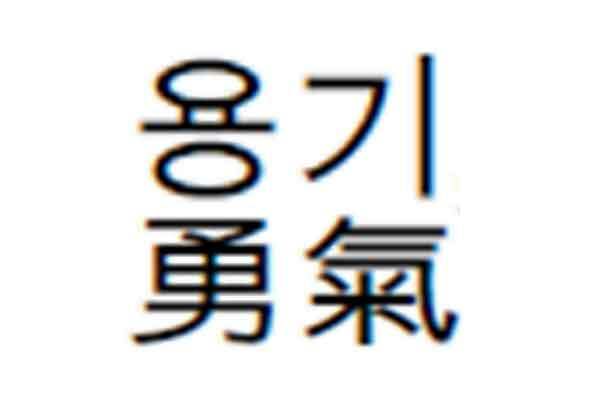 Members with current membership in good standing and satisfactory skill are eligible to be recommended for rank promotion by Certified Instructors. 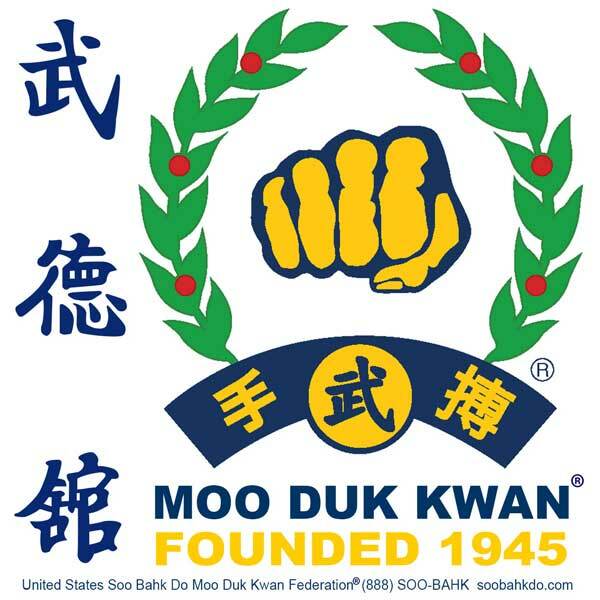 Members with current membership in good standing are eligible to attend Moo Duk Kwan® sanctioned regional and national events. 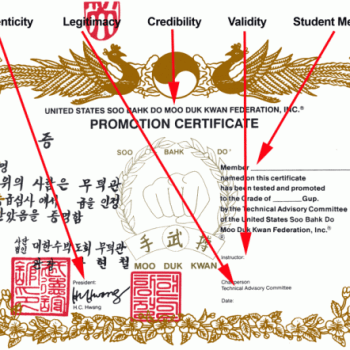 Moo Duk Kwan® educational publications, DVDs, branded apparel and more is available through Certified Schools, the Moo Duk Kwan® Mall and National Member Headquarters. 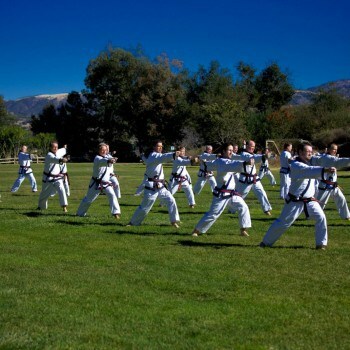 The USA Federation provides extensive training and apprenticeships for students who desire to become Moo Duk Kwan® certified instructors. 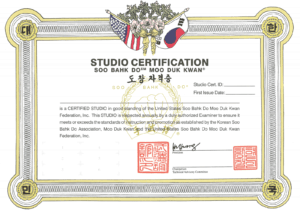 Search more than 600 Moo Duk Kwan® certified Instructors to find one who can help you become proficient in the Soo Bahk Do® martial art system. The USA Federation provides support for members who desire to teach independently and operate a licensed Moo Duk Kwan® program or location. 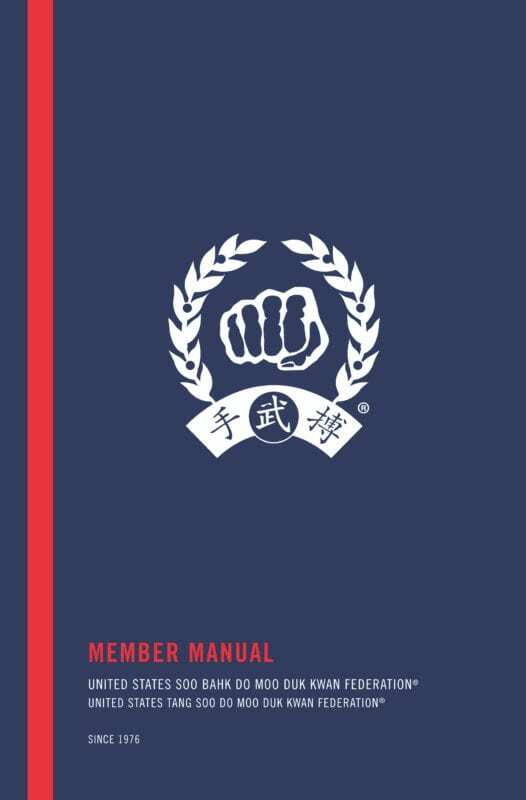 Moo Duk Kwan® certified School owners click here to access Federation resources for instructors school owners. 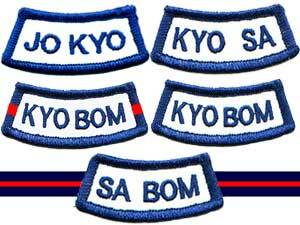 Are you ready to join the Moo Duk Kwan® community?